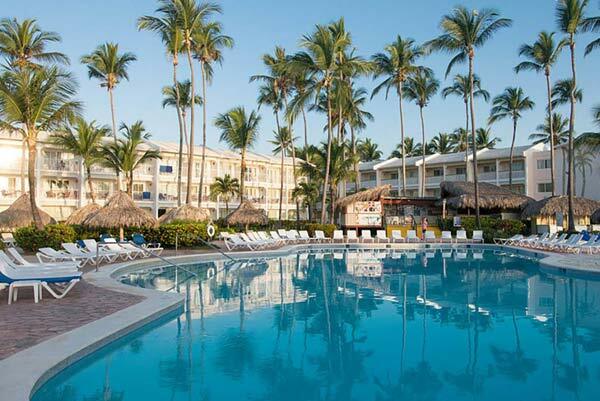 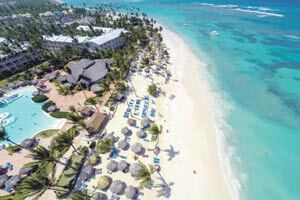 The VIK hotel Arena Blanca is placed overlooking the incomparable beach of Bávaro, just 30 minutes away from the International Airport of Punta Cana. 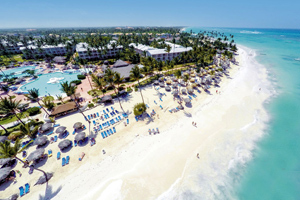 VIK hotel Arena Blanca in Punta Cana was renovated in 2006 to be able to offer a wide variety of environments: cared for, therapeutic and beautiful settings in the modern spa, full entertainment programmes and romantic dinners under the stars, right on the warm Caribbean beach. 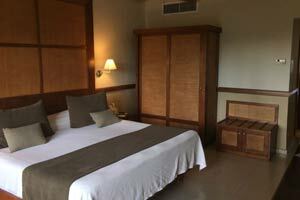 Switch off as you arrive at VIK hotel Arena Blanca and enjoy your stay to the limit. If you’d like to experience the flavour of the Caribbean up close, the 48km of fine sandy beaches at Punta Cana are a good starting point. 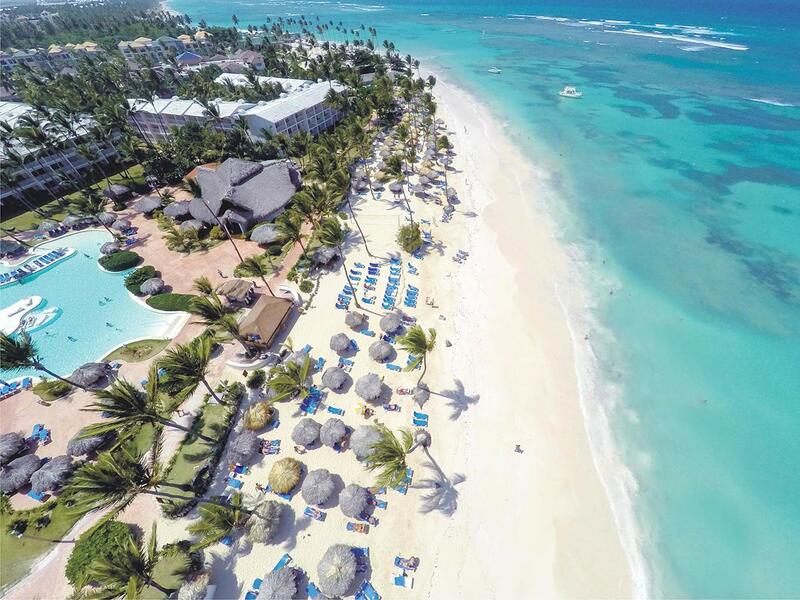 The endless choice of leisure and entertainment activities becomes apparent as soon as the sun rises, with all manner of outdoor sports on offer, whether in the water or on land, coupled with excursions to nature reserves such as Manati Park Bavaro or the Indigenous Eyes Ecological Park. 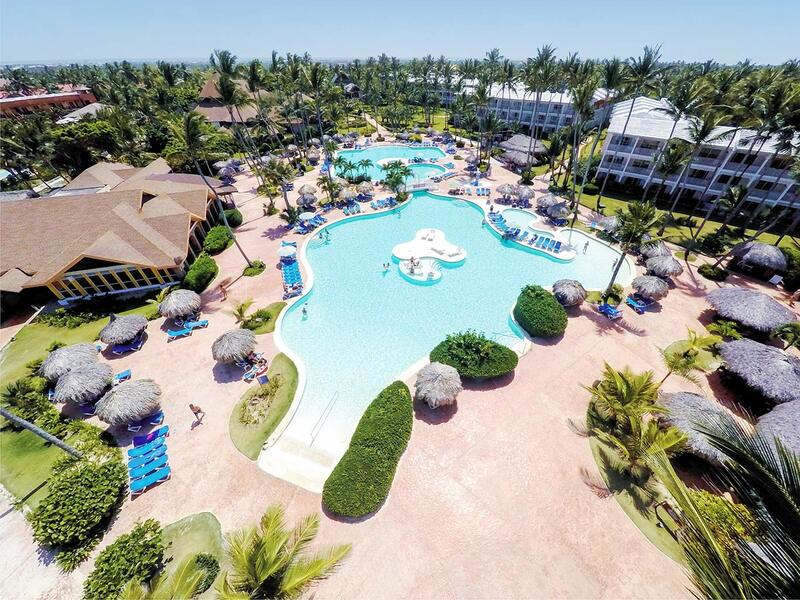 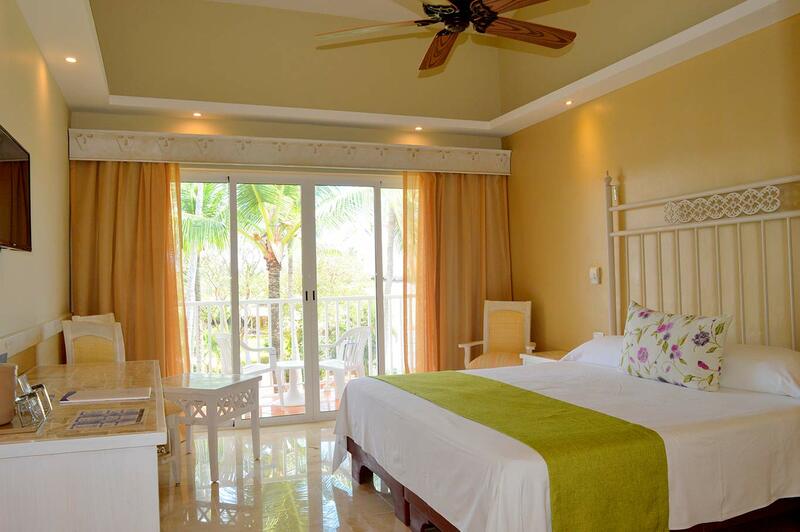 VIK hotel Arena Blanca offers 456 rooms have all been designed and fitted with every last detail to meet the needs of our guests in Punta Cana. 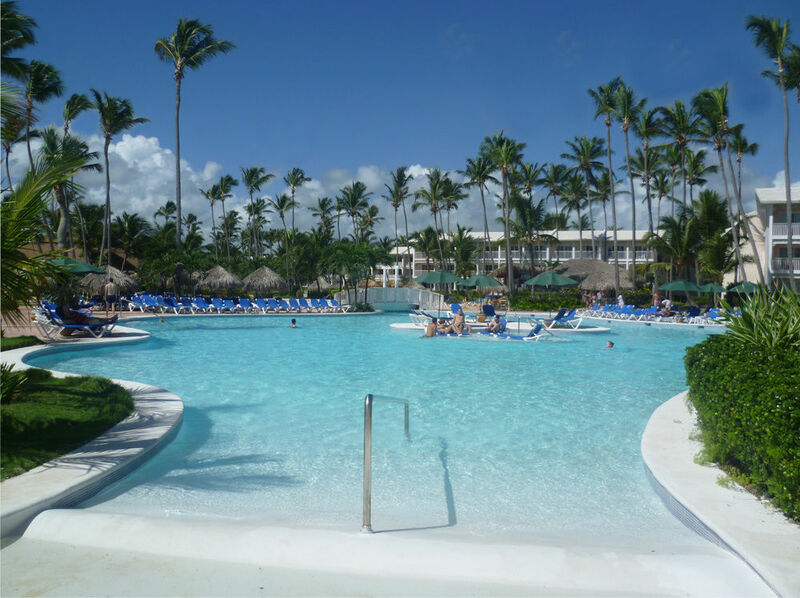 A 1,900 square metre swimming pool, in addition to the children’s one, completes the variety of swimming options on offer in the Caribbean. 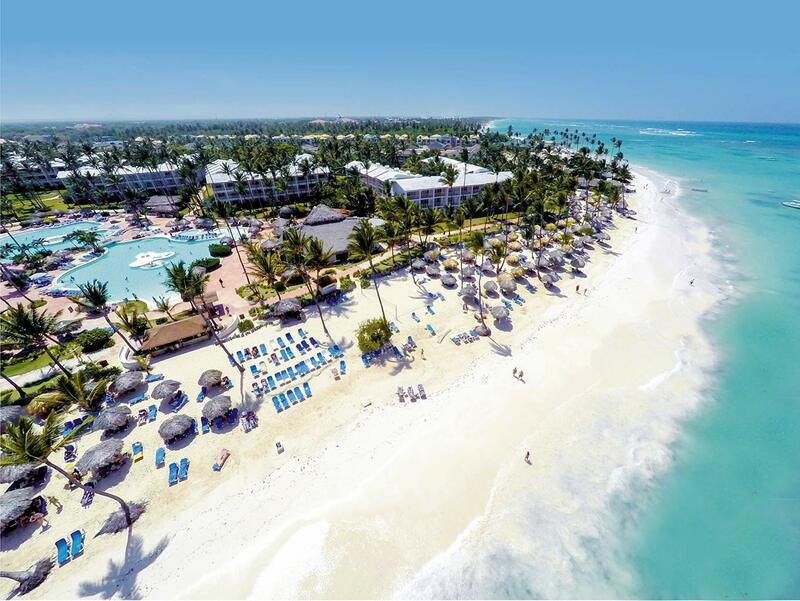 Both during the day and at night there is a lively entertainment programme that guarantees fun for both young and old alike. 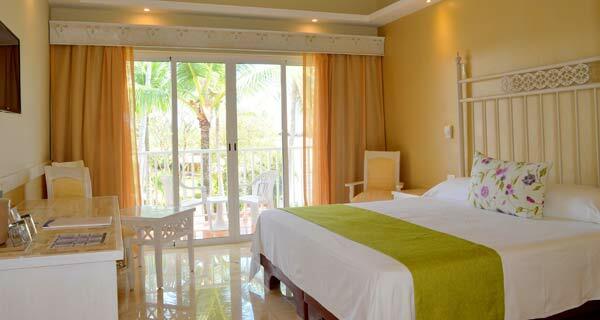 The international dive base “Pelicano Water sports” connected with the hotel is available for all diving lovers. 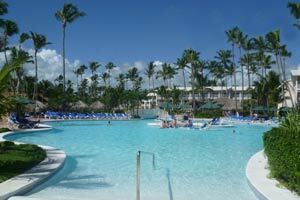 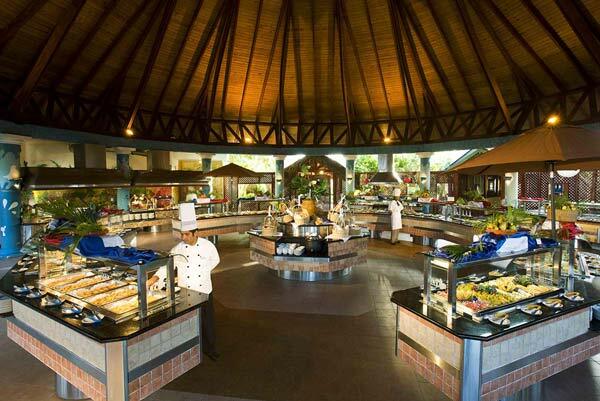 It is one of the market’s leaders in Punta Cana and Bavaro and one out of the unique two in the whole Dominican Republic. 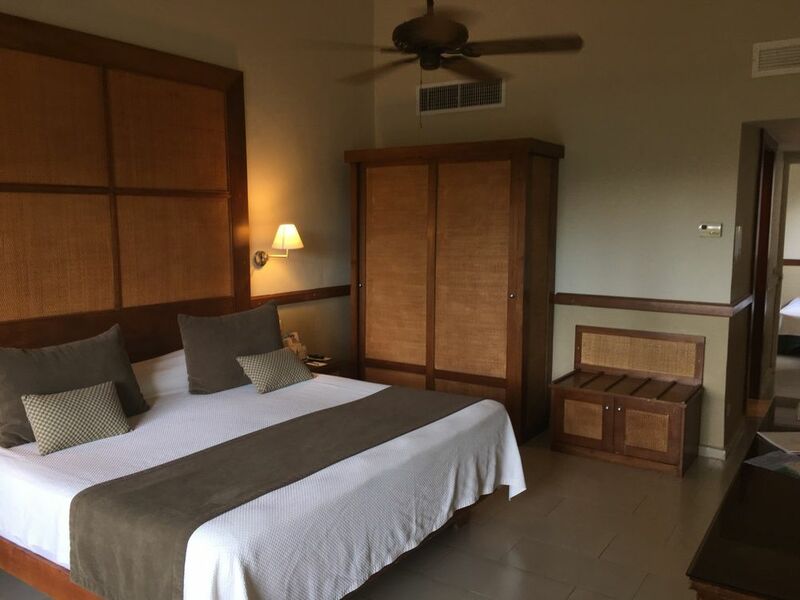 This new property, The Radiance Wellness Center, is a full-service spa with salon service, which includes only the most exclusive services.